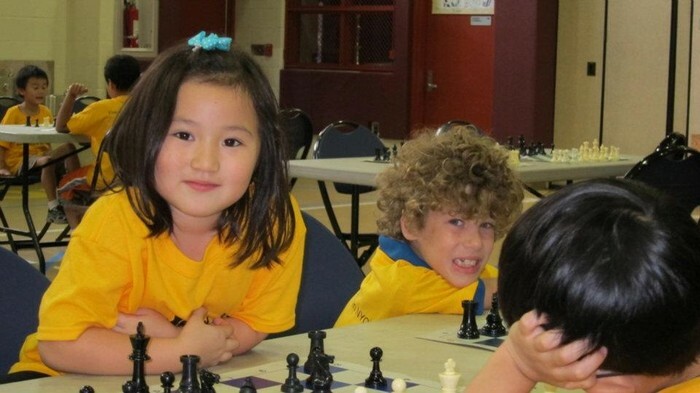 Fun & Training Camps | G & T | Chess and Much, Much More! From Chess Leaders to Grand Masters, these Camps are sure to captivate, motivate and generate SOCIAL , well adjusted Chess players. 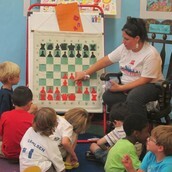 Each child will receive as much chess time as they like while enjoying mind clearing, fun break opportunities. 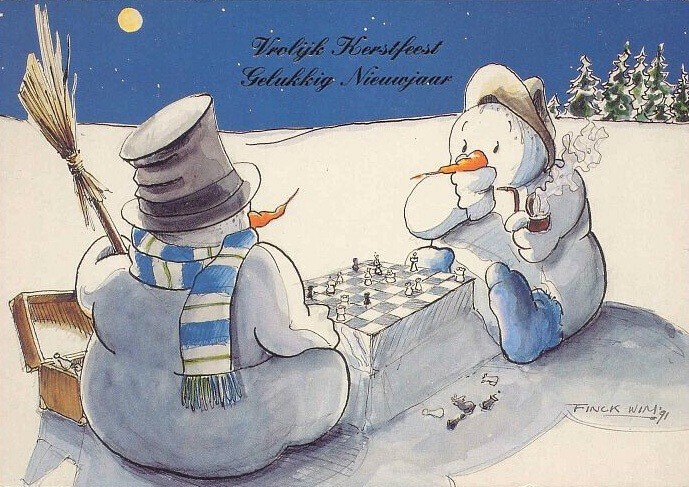 Overflowing with supervision, special attention to those with greater commitment levels to Chess, as well as those who need an extra boost are a few of the advantages of this...Great (Chess) Fun! 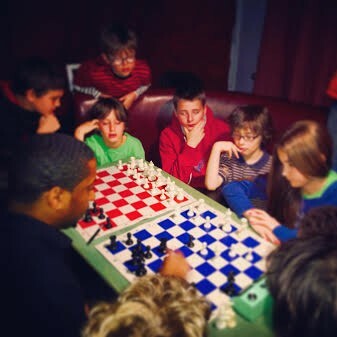 While Chess is available the entire day for the extreme Chess enthusiast, alternative FUN activities, Pizza and Ice Cream ensures they'll ALL keep coming back! 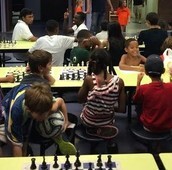 Boasting a Playground, Full Gymnasium, Chess Hall and Outdoor Water Games this Camp takes place on site for the entire day, except for a 1 block walk to Ice Cream in the late afternoon. Boasting a Playground, Full Gymnasium and Chess Hall this Camp takes place on site for the entire day, except for a 1 block walk to Ice Cream in the late afternoon. This truly amazing "Boutique Camp" is only open to the first 28 Applicants and frequently sells out. Teaming with Experts, Masters. International Masters & even GM's "Chess Mornings" are spent in Chess NYC's, now famous Club, Village Chess @ Zinc! The final 20 minutes or so of the day are spent back @ the Club, "chillin" for pick up. Because the Club is our home, p/u is less stringent and late pick ups are no big deal. What the heck? 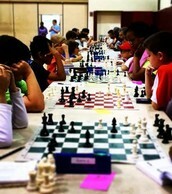 They'll play some more Chess and relax where the Chess culture resides. 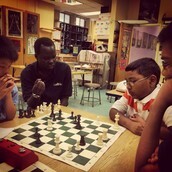 Chess NYC offers up a True Competition Prep Camp. Led by revolving Elite Grandmasters|Masters and supported by Chess NYC Experts, this is truly a Program whose time has come. 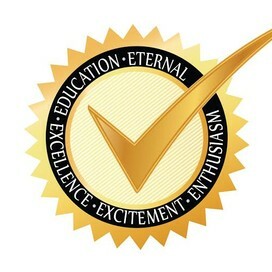 Varied tactics from the World's best will more broadly prepare students for excellence. 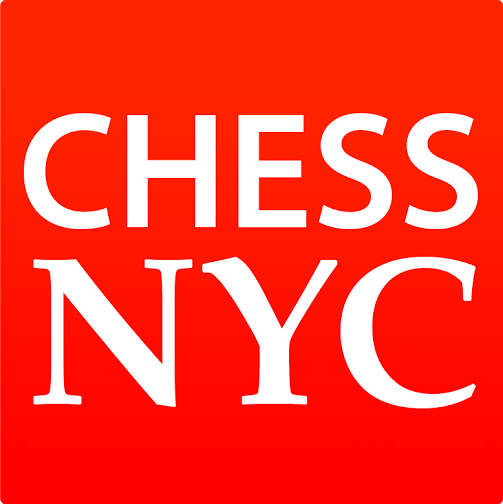 While still Chess NYC FUN, this is a serious one, only those committed to successfully competing in the game of Chess should enroll in this more rigorous opportunity. 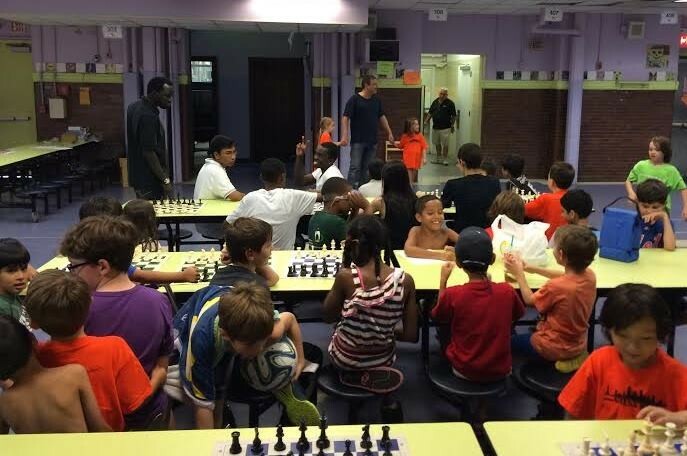 3 rounds of "win or lose" supervised Chess play for our youngest and newest "Chessters" followed my a Medal Ceremony (everybody wins!) and a "just for the fun of it" raffle of great prizes... you win, just for having the right ticket. 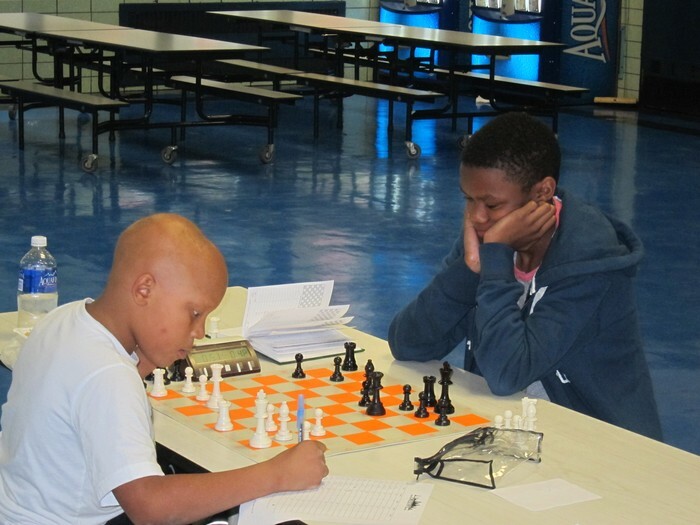 These "Boutique", RATED Events are the perfect introduction for advancing Players to Tournament play! Testing there games against like skilled opponents in a structured, yet comfortable environment ensures confidence building and improved play. 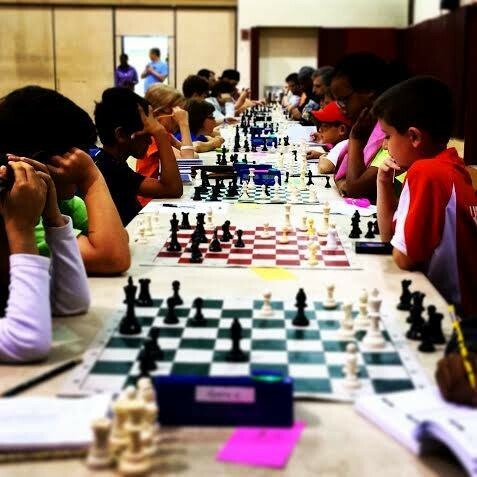 Tournament play is an experience that motivates pursuit of improvement and creates even more cooperative students. 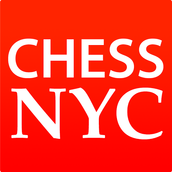 Players will be paired in quads of 4, starting with 4 highest registered players based on their last month published rating and continuing down to 1000 USCF. Once your quads rounds games are complete, the next round will begin. You may leave on the completion of your quad. 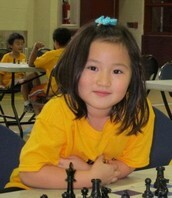 Players must be rated between 1000 - 2100 USCF. "More than a game, it's our culture"